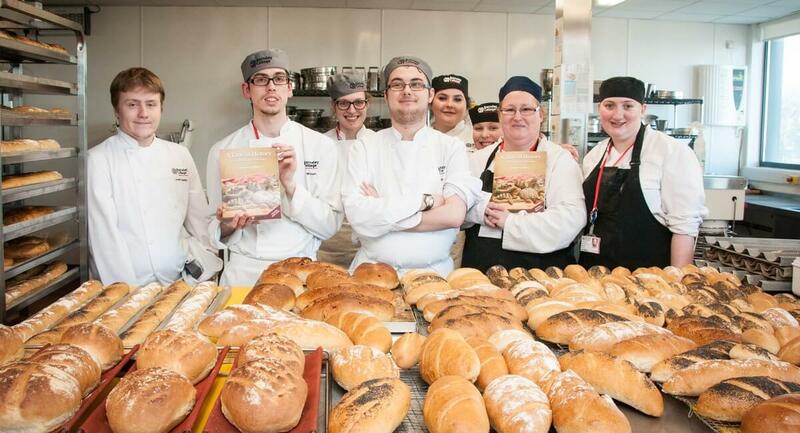 Our Catering and Hospitality students enjoyed a day of bread making with industry expert Christopher H.J North. 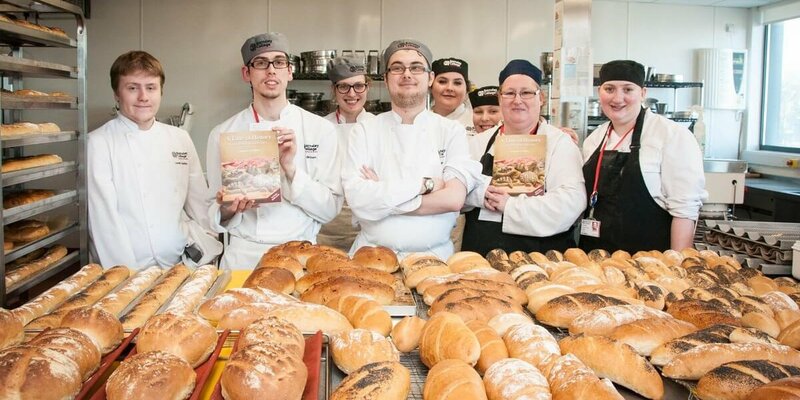 As the author of ‘A Taste of History’, a comprehensive French bread cookbook, Christopher held a book signing as well as hosting a range of bakery demonstrations. The students took the opportunity to learn about varieties of bread and how the product became a staple food popular around the world. The highlight of the day came when students had the chance to taste their creations.